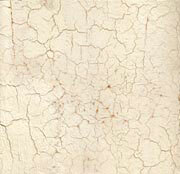 Spaccature (spack-ah-tour-ay) is Italian for "cracks in plaster". 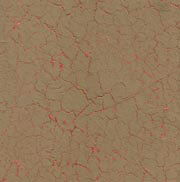 This finish is ideal for flat walls as well as creating a distressed look on the standard "orange peel" texture. 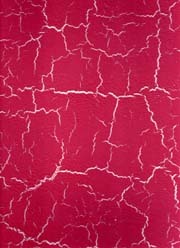 A crackled paint finish is suitable for furniture, mouldings and accessories. 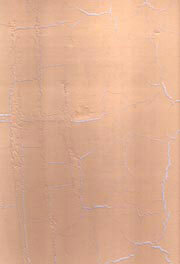 Color combinations are innumerable with ground coats, topcoats and overcoat combinations.